Our spacious 10 acre campus is located at 5651 Hood Road, Palm Beach Gardens, FL 33418. 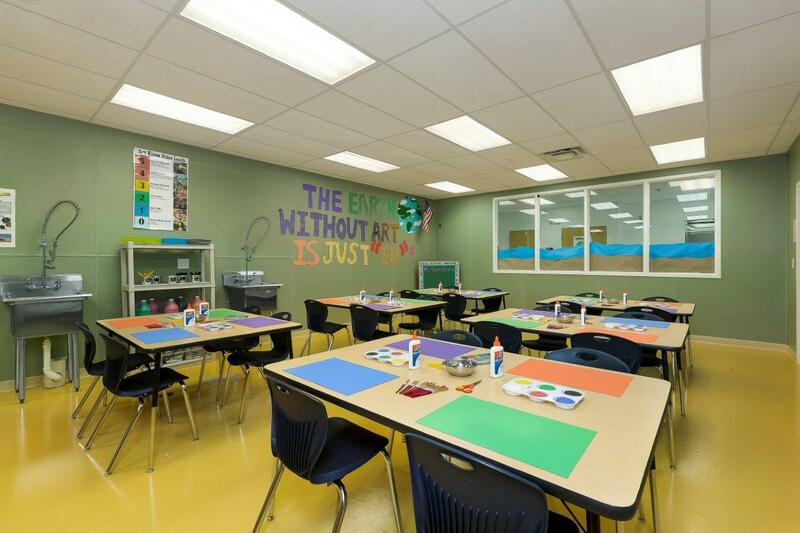 Our 100,185 square foot facility includes specialty spaces for media, music, art, and computers, as well as science labs and locker rooms. 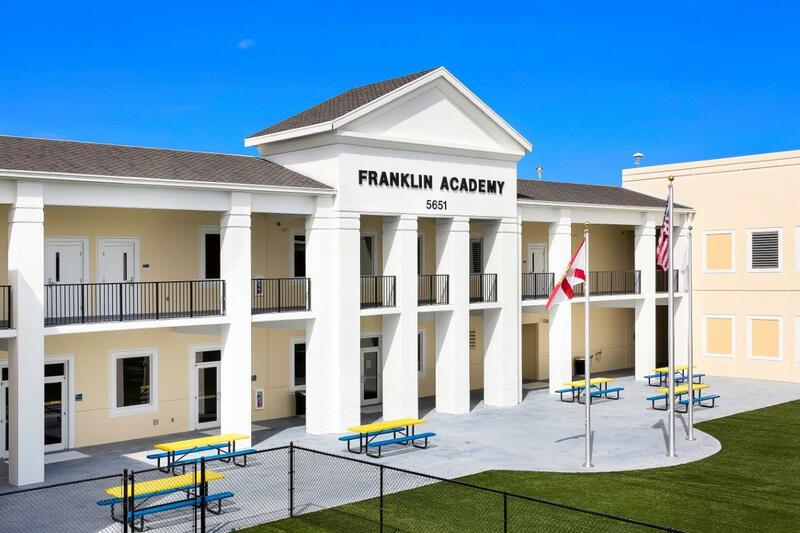 Franklin students enjoy a beautiful campus including a gymnasium and athletic fields with jogging paths and fitness stations located throughout the path. We provide separate age-appropriate play areas for younger grade levels. Please check the updated Testing Calendar for May.